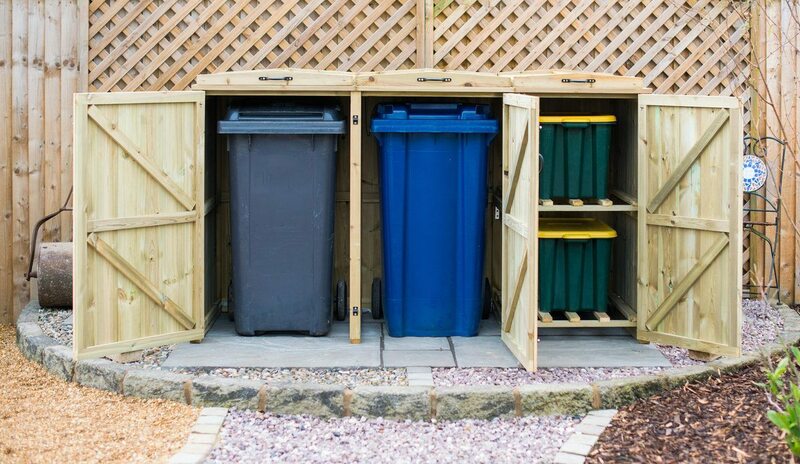 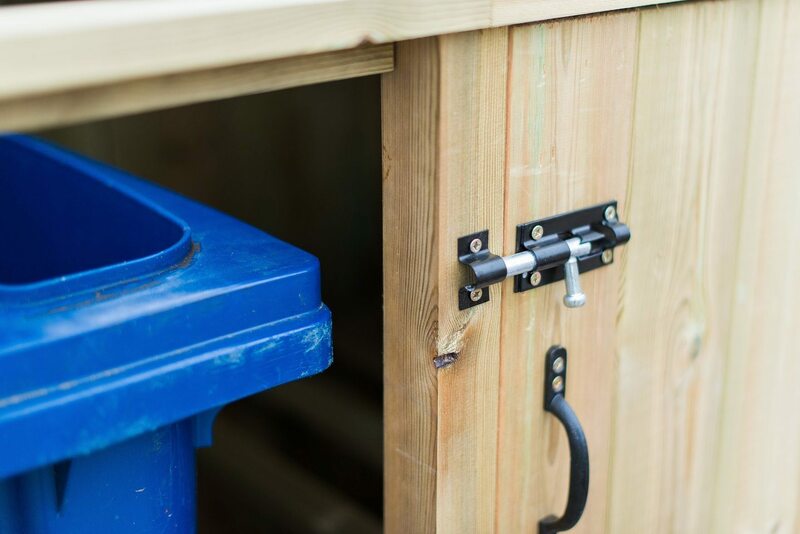 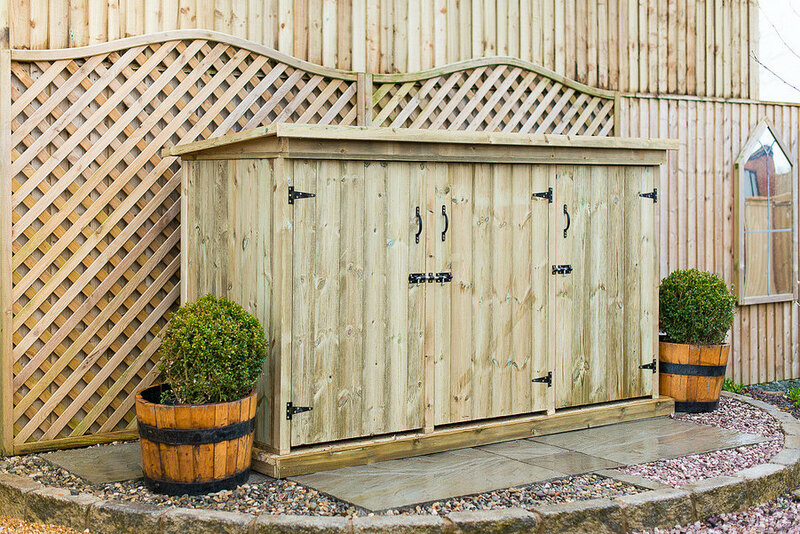 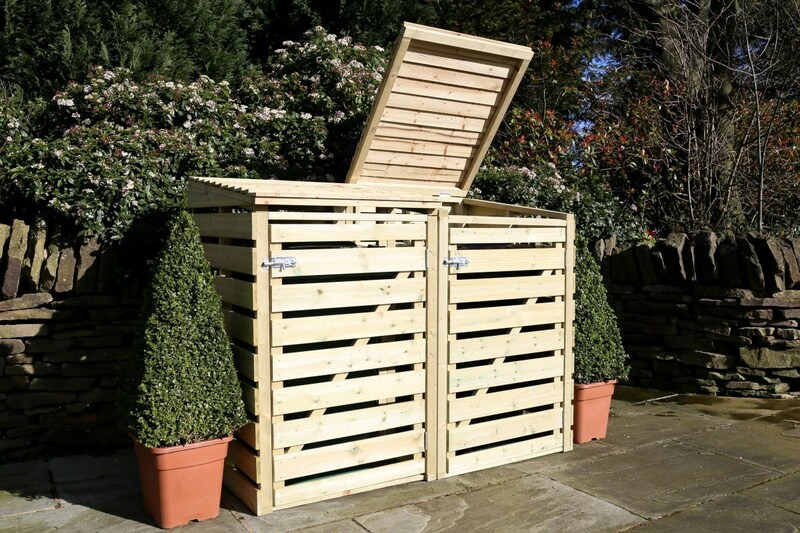 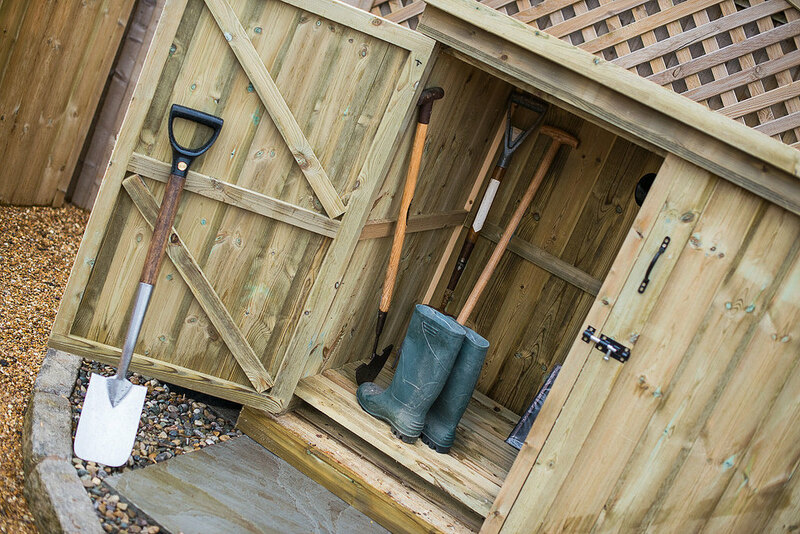 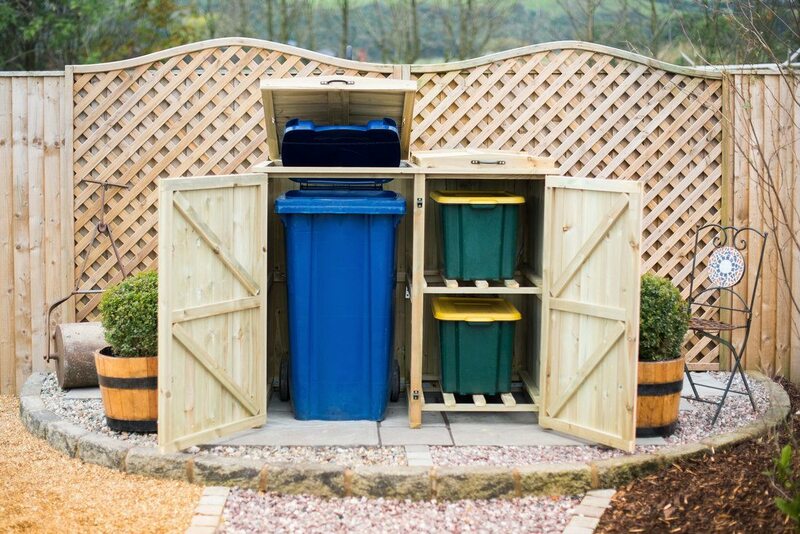 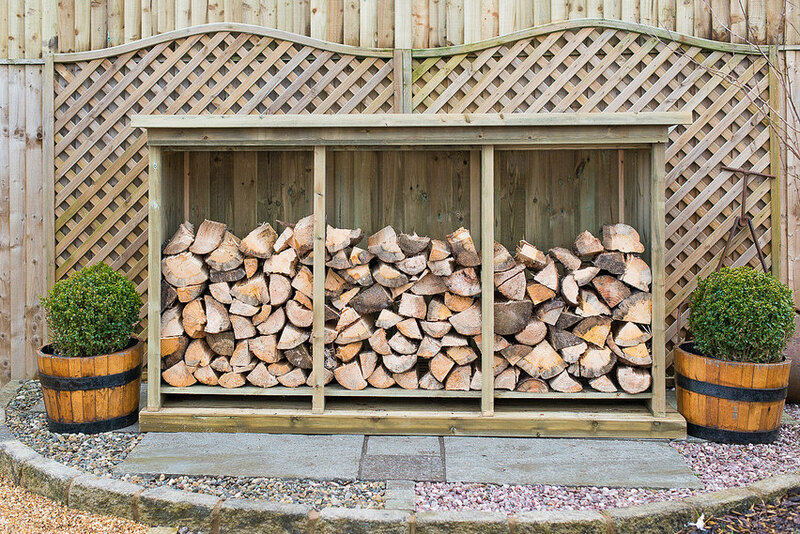 Wheelie Bin Storage Direct work with home builders, sole traders and architects supplying our bin stores, log stores and compact tool sheds at Trade Prices. 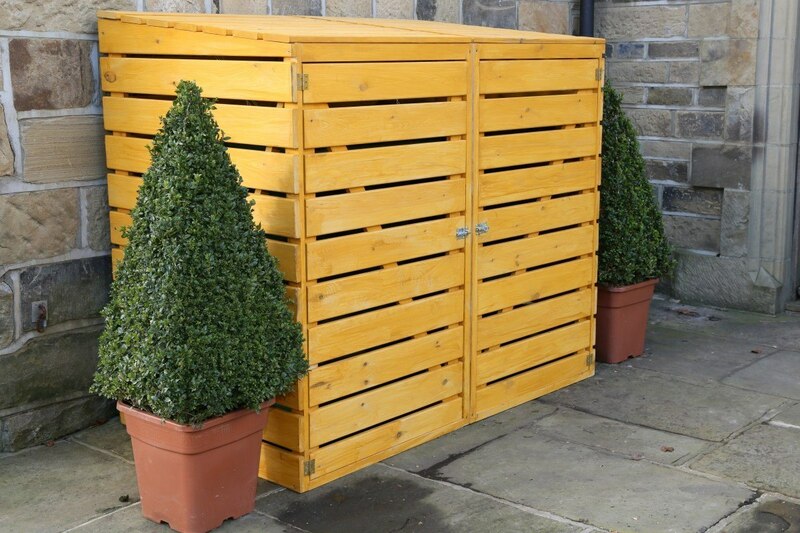 Whether you’re a home builder looking to add a finishing touch to your latest plot of new builds or a landscaper working on a garden redesign project and need a way to disguise the bins we can help. 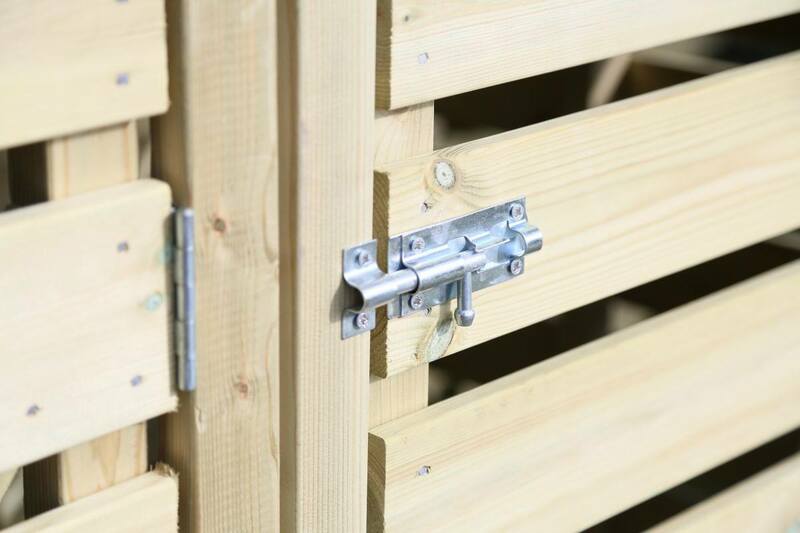 Possibility for bespoke manufacturing or customising our existing stores depending on your requirements. 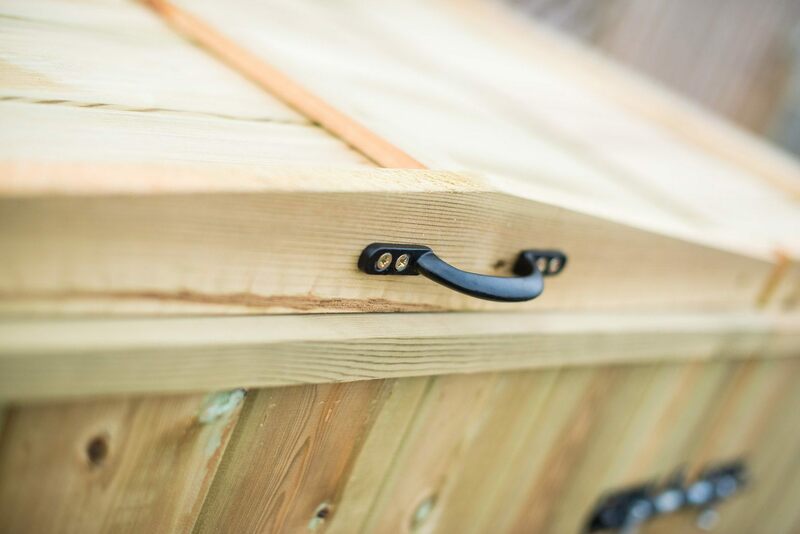 If you'd like more information feel free to contact us.